Yumthang, at an elevation of 11800 feet and around 140 kms from Gangtok is a paradise on earth! Sikkim overall has surprises for one at every nook and corner. But at Yumthang, the breathtaking scenic grandeur is something unforgettable. 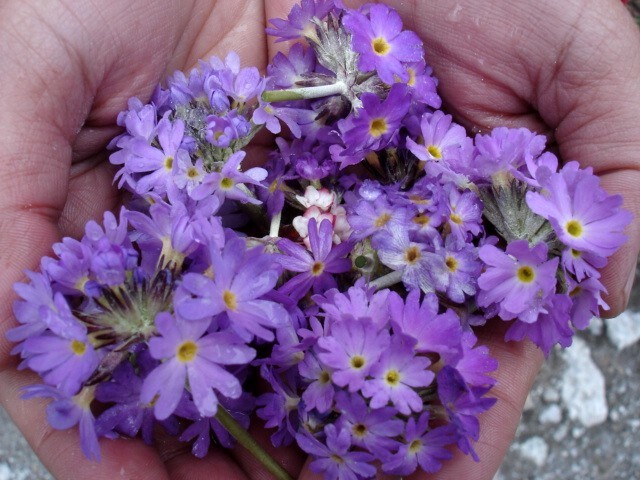 The variety of Flora and Fauna scattered all over Sikkim seem to come and assemble at Yumthang. 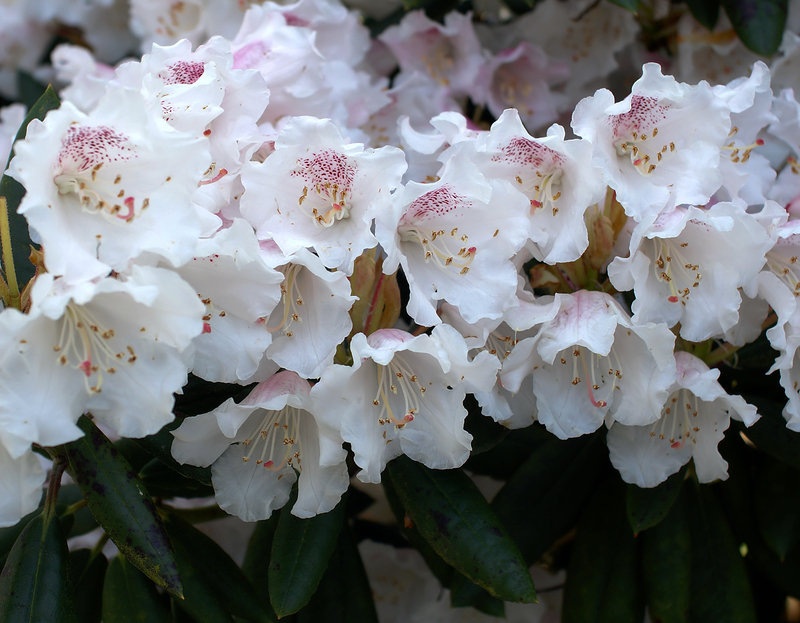 <br />Yumthang is famous for its Sanctuary of Rhododendrons. 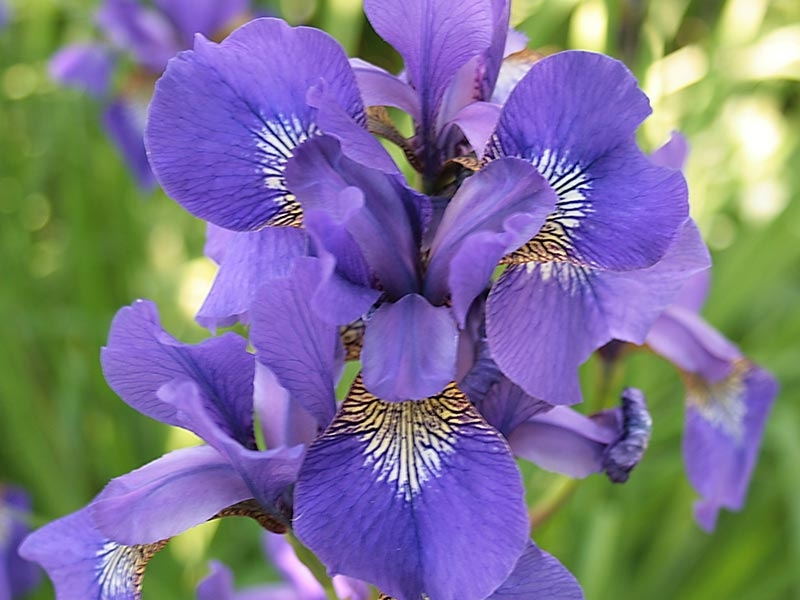 At least 25 species of these flowers are found here. The Yumthang Tsa Chu is the natural hot spring famous for its curative powers.<br />The unique Bhutia village Lachung, some 25 km from Yumthang, is another major attraction. This village has a local self governing body called the Zumsa. They have their own rules and live accordingly, keeping their age -old traditions and values alive. To watch the different religious rituals of this village is an opportunity not to be missed. 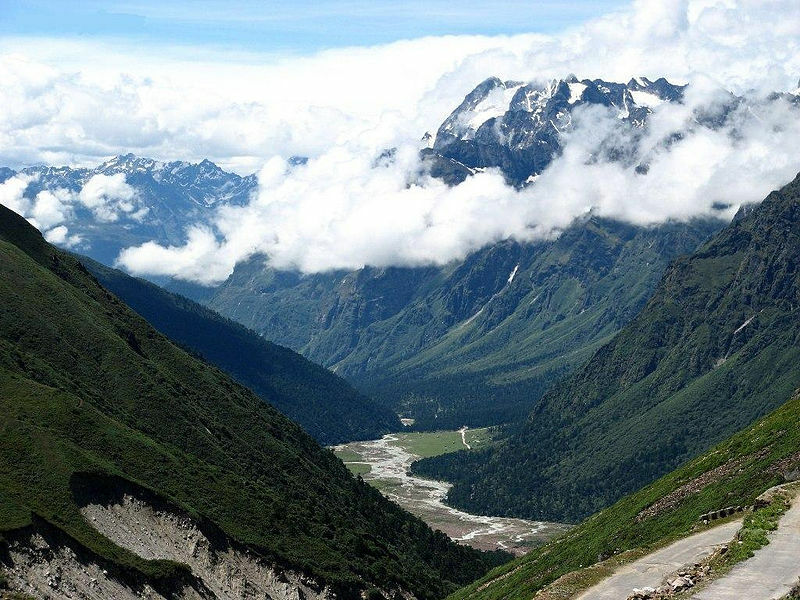 <br />23 kms from Lachung is the Chungthang Valley. 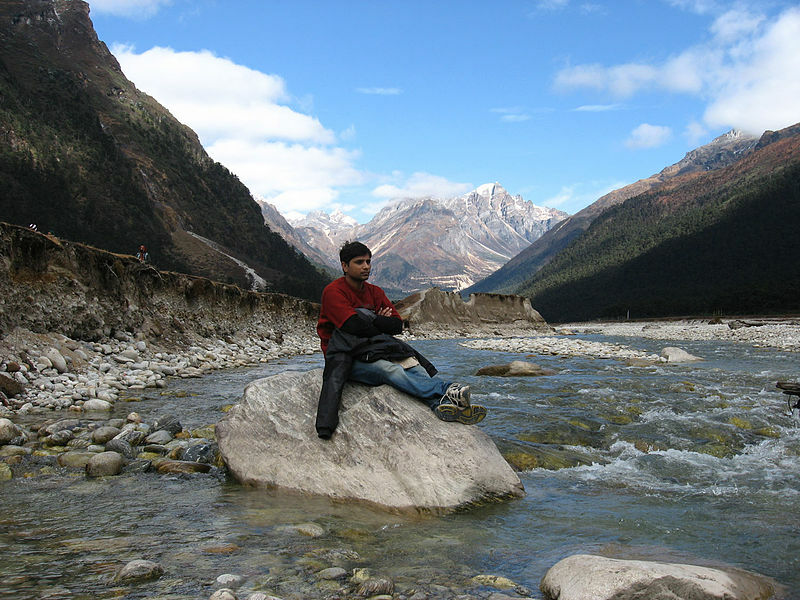 Based on the confluence of Lachen and Lachung Chu and the starting point of river Teesta, this valley opens up the nature&apos;s treasure cove. It is said to have had blessings from the revered Guru Rimpuche. The blanket of various types of Orchids flashing the most vibrant colours on blanket of various shades of green is what this valley made of. Not only the breathtaking sight soothes your eyes but this riot of colours also rejuvenates one&apos;s mind and soul. Yumthang is located at an elevation of 11800 feet and is around 140 kms from the capital, Gangtok. The unique Bhutia village Lachung, some 25 km from Yumthang, is another major attraction. This village has a local self governing body called the Zumsa. They have their own rules and live accordingly, keeping their age -old traditions and values alive. To watch the different religious rituals of this village is an opportunity not to be missed. Remarks: No plastic allowed and only by trek. Shingba Rhododendron Sanctuary is one of the most beautiful sanctuaries in Sikkim. It is situated in the famous Yumthang Valley in North Sikkim. The sanctuary is bordered with high rugged Chuba-Sagochen mountain ranges on the east and Chomzomei Tso extending upto Lava pass on the west. The picturesque Yumthang Chu (river) flows through the wide valley offering a breathtaking landscape. Lachung is the last frontier village before reaching the sanctuary.